Waist Size - This comes right on down to you, and how much the belt is designed for. Pay special attention to the measurements range: a minimum and maximum waist size, usually in inches, that will quickly dictate if it’s the right belt for you. Weight - This refers to the empty weight, because it’s going to directly impact your carry weight. 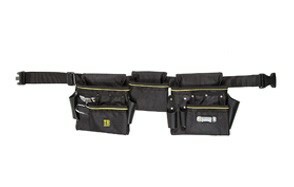 You’re not carrying 20 lbs of tools; you’re carrying 22 lbs between the tools and the belt. A little goes a long way. Leather weighs more than nylon; harness belts weigh more than waist belts. Material - You’ll run into leather, nylon, synthetic fiber, and in very rare cases, a bit of canvas. The first three are viable choices. If you care for it properly, no matter what material, this will last you forever. Pockets - Amount, depth, and durability: the pockets are the reason you’re grabbing this belt in the first place. Take into account the number, sizes, and what you’ll be using this for. You already have a clear picture in your head. Now, you just have to apply it to your purchase. Durability - This also relies on the material. 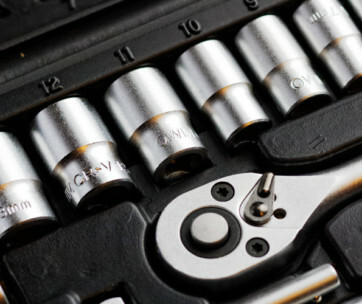 To be totally honest, unless you’re a complete novice and don’t know how to load a tool belt properly, any belt you purchase will be durable enough to last a lifetime (with proper maintenance). 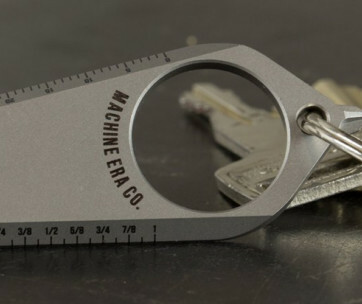 These are designed to hold onto heavy, sharp, and otherwise fabric stress-inducing items. Time is nothing. Design - There’s two primary designs: harness, or waist. This comes down to preference, and in some cases, your work may require one or the other, very specifically. 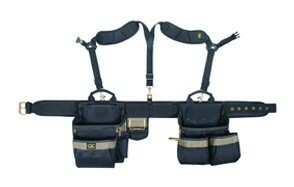 Harness belts are better used when working in elevated workspaces, while waist belts are universal. 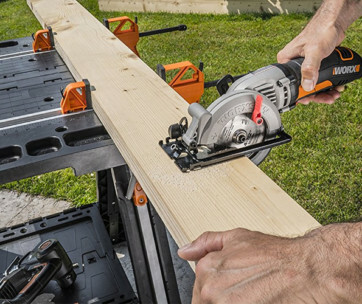 Comfort - Just because you’re lugging around a set of tools doesn’t mean you should be uncomfortable during the process. Comfort comes in the form of padding (sometimes you have to buy it separate, so be on the lookout for this), harness strap thickness and durability, maximum weight hold on each pouch, and the different adjustment ranges so you can get a good, quality fit. Leather Honey - The ultimate all-in-one leather cleaner. 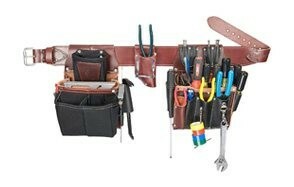 It’s primarily used for jackets, shoes and other leather apparel items, though it can be used on seats as well. If you have kiddos around, you’ll be happy to know this is a non-toxic mix. Leather Sealer - As we talked about in the cleaning guide, your leather will eventually lose that natural waterproof element. Using this helps revitalize the natural oils in the leather, and put a waterproof shield back where it belongs. Soft Sole - Nylon cleaner to work with your nylon cleaning brush. These two items will work in sync, clean those difficult spots in between the fibers, and leave it feeling like the day you bought it: flawlessly new. This also works on synthetic materials.